The explosive race to digitally transform is creating more cost, chaos and confusion than most companies want to admit. Why cloud? Which cloud? How many clouds? How has the current multi-cloud chaos come about? Looking at the large digital players and start-ups, including the likes of Airbnb, Canva and Airtasker, these businesses were born and raised in the digital era of the cloud. Juxtaposed against these digital natives are businesses that were founded more than a generation ago; businesses who are feverishly fighting to stay relevant. In fact, 52 percent of the companies in the Fortune 500 have either gone bankrupt, been acquired, ceased to exist, or dropped off the list since 2000. 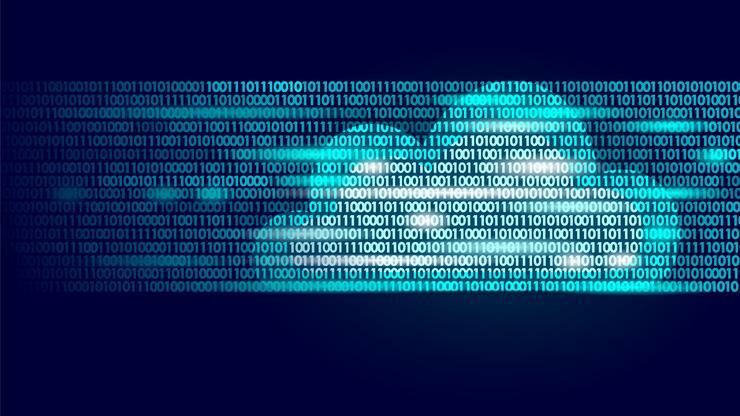 This reality has forced more mature “heavy weights” to get on the digital transformation bus or concede defeat to today’s nimble cloud-based businesses. Regardless of industry, market or region, these companies are frantically racing to get new cloud-based apps and capabilities to market. Enter AWS, Microsoft Azure, Google Cloud, and more. 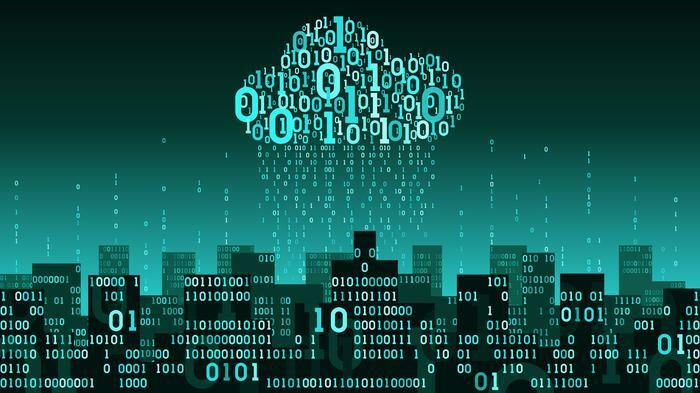 Gartner revealed that $4.6 billion has been spent on public cloud technologies in Australia in 2018, with the analyst firm predicting a 20.3% increase to $5.6 billion in 2019. Even more staggering is the IDC report that claims digital transformation will add an estimated $45 billion to Australia’s GDP by 2021. Cost: In the early days of moving to the cloud, cost savings was one of the biggest benefits. 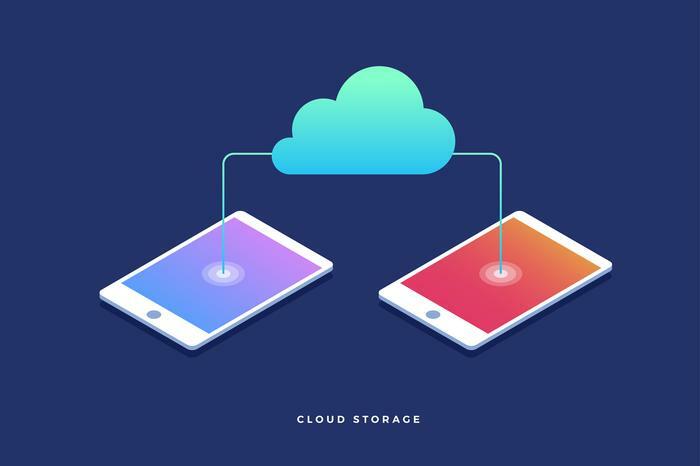 However, with today’s multi-cloud world, leveraging different clouds for different workloads means cost can be difficult to manage due to multiple buyers of public cloud. Speed: Because the pace of change and transformation can’t be slowed down: users expect immediate availability, flexibility and unlimited scalability. Meanwhile, app developers can’t afford to have governance and control processes slow down speed to market, and IT teams end up having to help the business move with speed while simultaneously managing differences in app architectures, SLAs and availability for multiple workloads. Focusing on the latter will usually jeopardise the former. Security risks: With multiple SaaS applications being spun in different clouds, IT teams lack a single pane of glass to see across various platforms, resulting in potential security risks and introducing the likelihood of new vulnerabilities. Moving to the cloud and managing multi-cloud environments is complex. It implies an understanding from both business and IT stakeholders that goes far beyond technology. A cloud transformation journey across an entire organisation means working with different teams, ensuring every individual’s agenda is met while working together towards the same overall business goal. This creates strong inter-dependencies and the need to manage human-related factors that can’t be handled by IT leaders alone. In the ‘X-as-a-service era’, effective management of a multi-cloud strategy has become a significant issue, and as problems continue to arise, the skills required to manage all of these platforms need to be hired from the outside. Companies who hope to successfully ramp up their cloud strategies and empower each business unit to add to the company’s bottom line, need to include Cloud Expert-as-a-Service (CEaaS) as part of their strategy. By leveraging outsourced CEaaS experts, businesses and IT teams can bring together integrated platforms of people, processes, practices, security, governance and compliance, and the right expertise to most effectively run multi-cloud deployments. This will bring order to cloud chaos and enable transformation and innovation strategies to flourish, ultimately driving more value for customers. Working with trusted CEaaS experts can help deliver small wins, and foster shared learnings around risk and dependencies for larger transformation projects that include multiple clouds. By focusing on small wins while setting clear expectations and ways of measuring success, IT leaders can empower every single stakeholder and showcase a culture of innovation independent of the cloud environment.